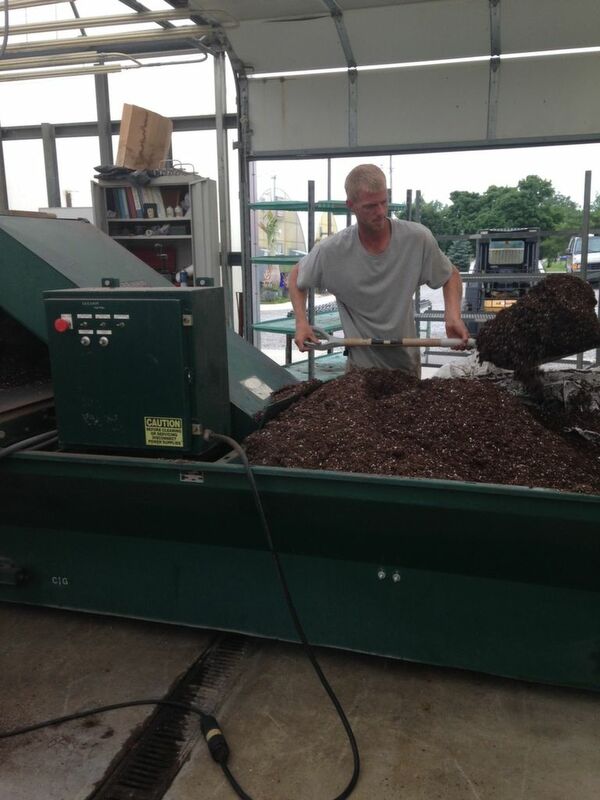 Vanroot Growers, Inc. was started December, 20th, 2013; however the dream of its existence was way before then. Ryan and I would sit around and think of names that we would name our future business, and “Vanroot” kept coming up. At the time we really didn’t think that name would ever really represent our company but here we are. People ask what the name represents, or stands for: ‘Van’ came from my name Vanessa, and ‘Root’, was Ryan’s nickname throughout school, because of his line of work. 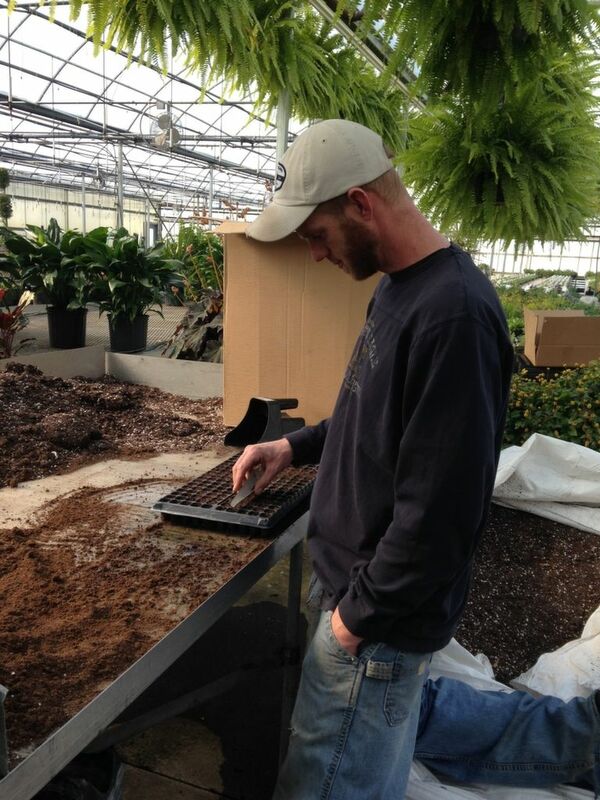 Ryan has been in the horticulture industry his entire life, he started as a young boy helping his father water plants at Broadview Nursery, he then landscaped for his father’s company (Planscape) here in Fort Wayne, Indiana. Ryan’s first job not working for his dad was working at a local wholesale nursery ‘Trelan’ in Fort Wayne; this is where we started dating. 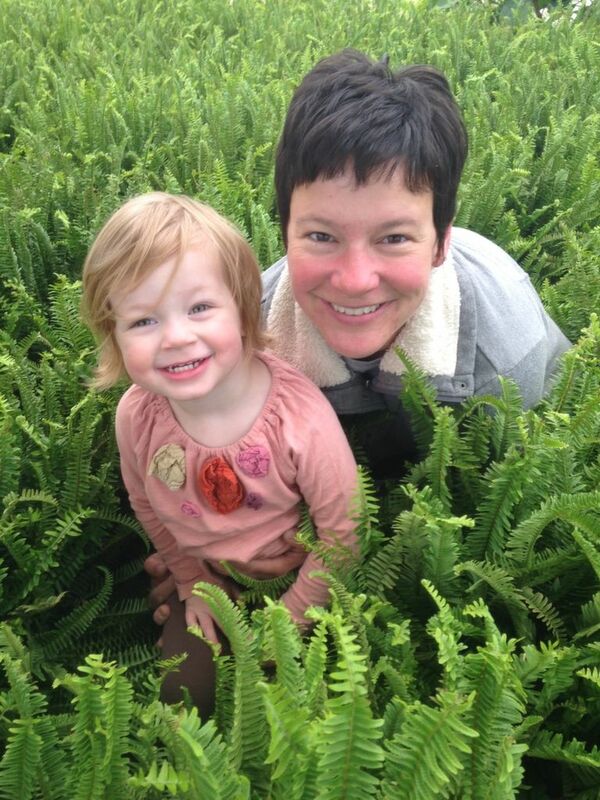 Ryan and I then moved to Minnesota he worked at a retail nursery/greenhouse for a short time before making the transition to Bailey’s Nursery and taking on the responsibility of irrigation for a 300+ acre tree farm. 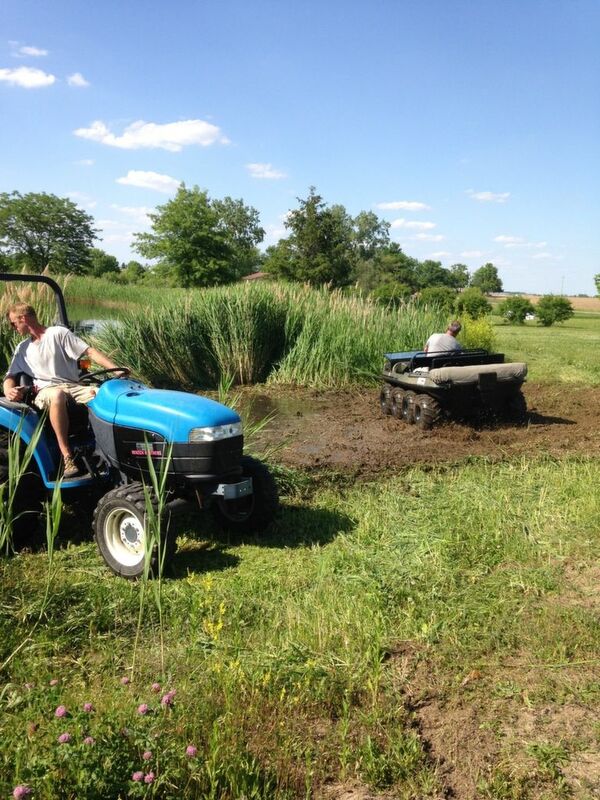 Ryan really enjoyed working for Bailey’s and the access of all of the waterways for canoeing, however, he felt the need to move closer to home. Our next stop was Chicago, where he worked for Mariani; one of the biggest landscapers in the area, he became a crew foreman, and had opportunities to work at the Chicago Botanic Garden installing lights on ‘evening island’, and the Morton Arboretum renovation. Ryan and I then decided to move back home, because we were going to be getting married and we thought we would like to be close to family. We both went to work for his father, and after some time we decided that Landscape was not our future. Ryan then came on board at Aesthetic Plant Specialists where I was already employed. In high school I was a part of the Co-op study which is a program where you go to school half the day and then work the other half of day at a local business. I had a job at a law firm where I did book keeping work. I wanted to call off every day it was sunny; so I knew I had to work outside for a living or otherwise I would be miserable. 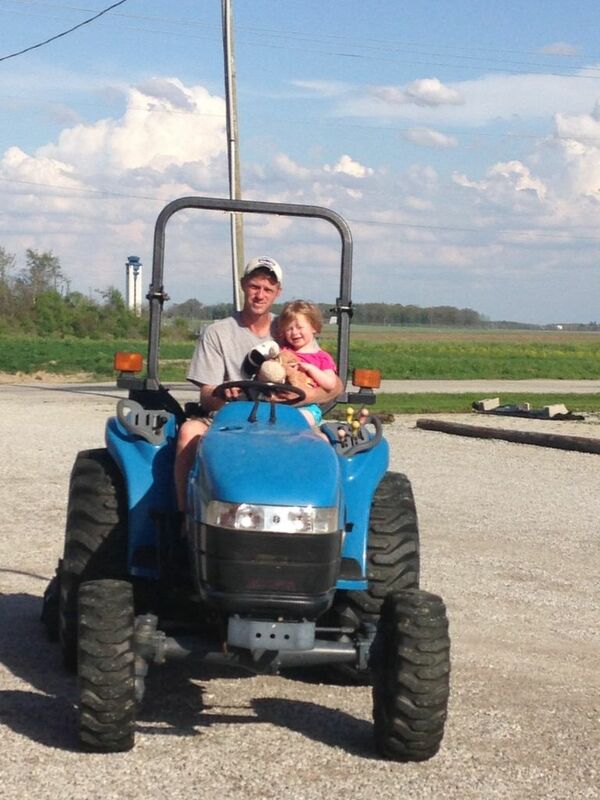 I don’t have the grass roots like Ryan but I have always enjoyed being outside, which made my decision of going to Purdue to study Horticulture Production and Marketing that much easier. I was able to earn my degree in four years! 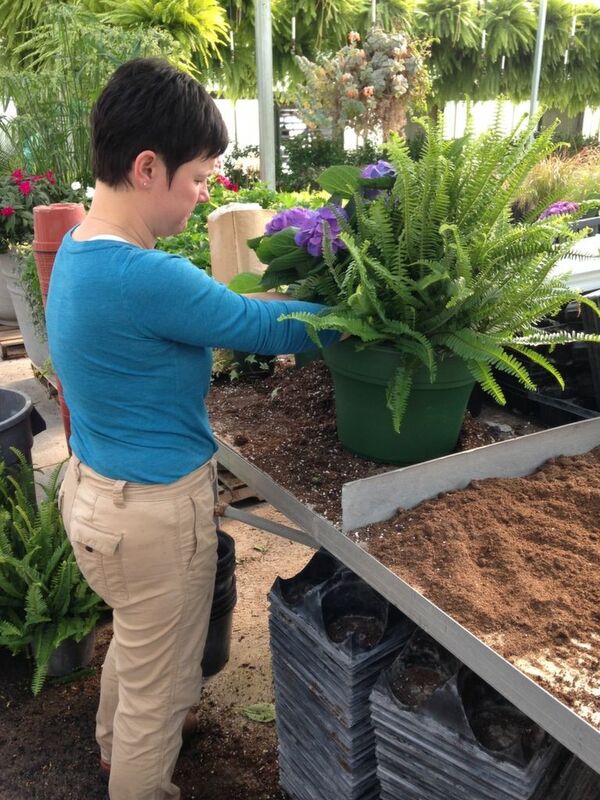 After college I moved to Minnesota with Ryan and worked at Bailey Nurseries. After a year of floating around to different areas of the nursery I ended up on one of the loading docks, ensuring all items that were leaving had the proper tag/label. When Ryan and I moved to Chicago I also worked at Mariani, the same landscape company as Ryan. 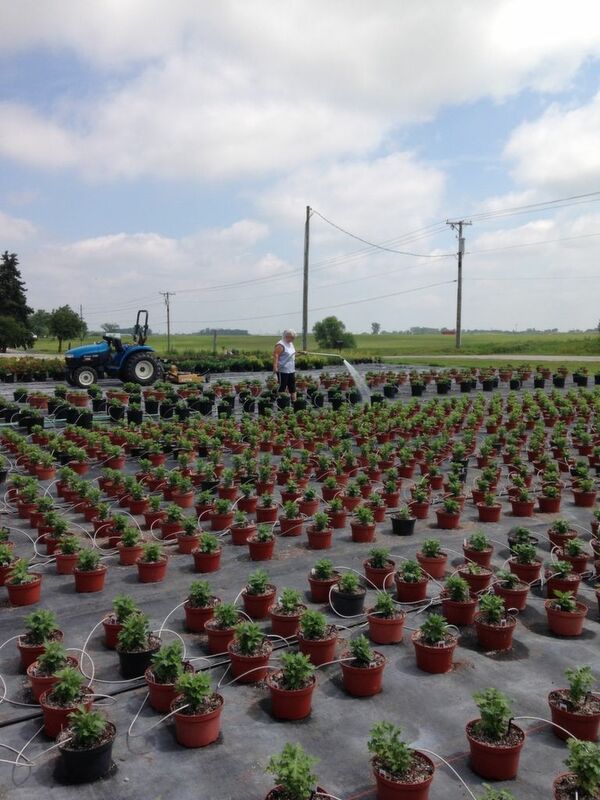 I had the position of herbaceous plant buyer and I loved this job! 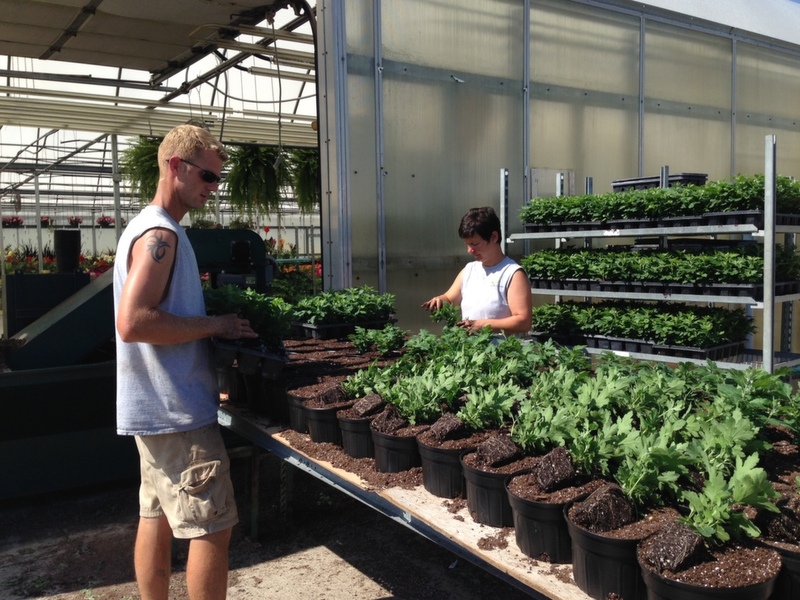 Then when we moved back home to start our life I worked for Ryan’s father part time and the wholesale nursery ‘Trelan’ part time. Soon I decided it was time for a change and started working at a local greenhouse, that only lasted a year due to conflicting personalities. 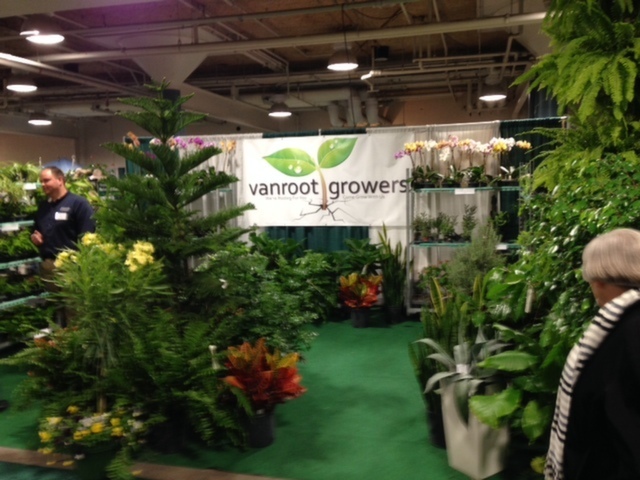 However, another opportunity was right there to follow up and it was the greenhouse that now is Vanroot Growers, Inc.! 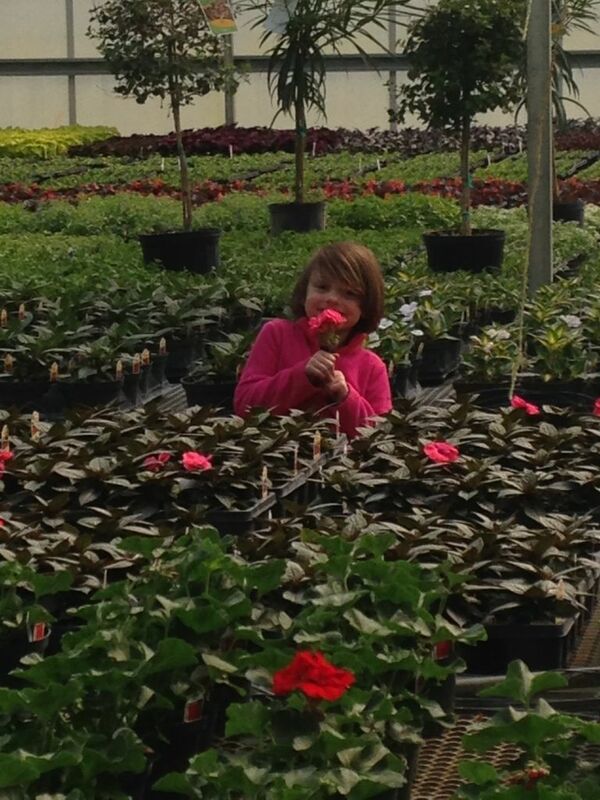 I worked at this greenhouse for 6 years, and Ryan 5 years prior to us purchasing it. 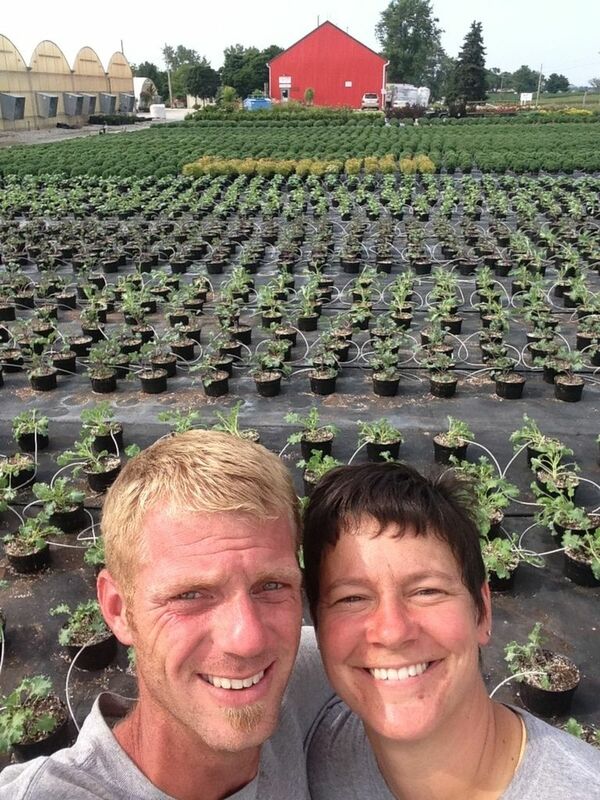 Ryan and I are so thrilled to be living our dream of owning our own greenhouse, and we would love for you to come grow with us.